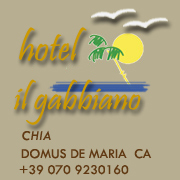 The new hotel Il Gabbiano is within walking distance of the pond and facing the wonderful beach of Chia. The building is a very modern structure with 24 comfortable rooms, all equipped with air conditioning, shower, telephone, mini-bar, and TV colour and a private parking.The hotel has a family management and an homely and youthful atmosphere. 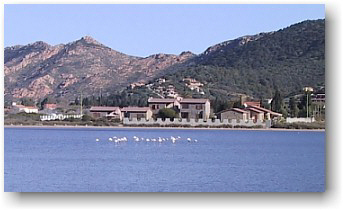 The rooms are located in independent units.The hotel is surrounded by a private garden.